It is obvious, the neutrons that escape the resonance absorption and remain in the core will be thermalized. 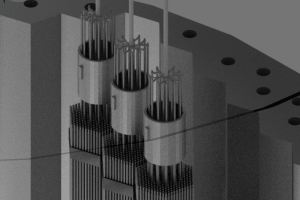 In thermal reactors these neutrons continue to diffuse throughout the reactor, until they are absorbed. 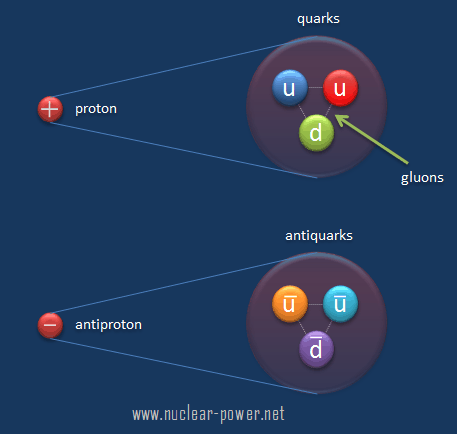 But there is many materials in the reactor core, in which these neutrons may be absorbed. 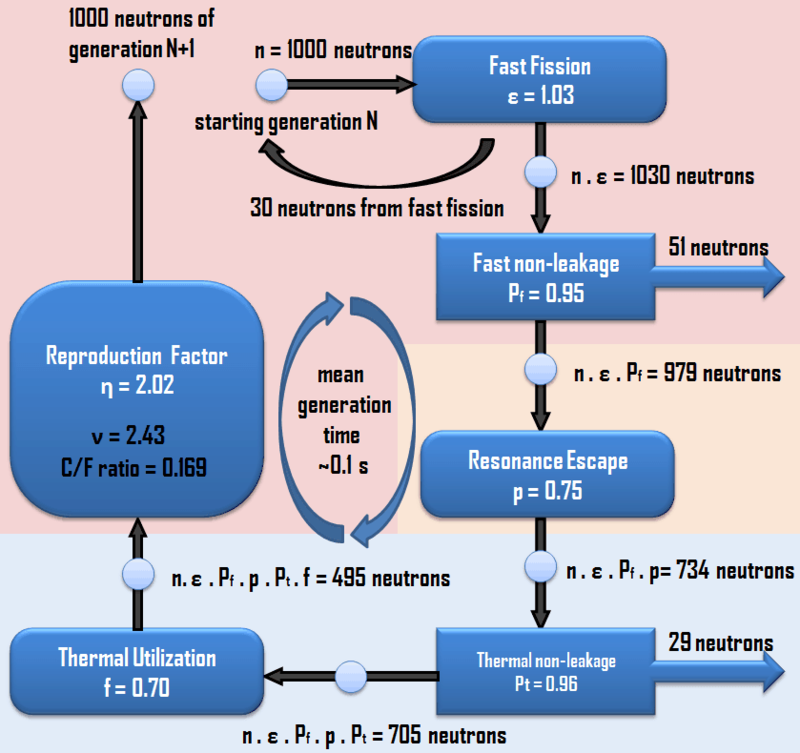 The thermal utilization factor, f, is the fraction of the thermal neutrons that are absorbed in the nuclear fuel, in all isotopes of the nuclear fuel. 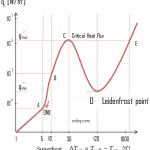 It describes how effectively (how well are utilized) are thermal neutrons absorbed in the fuel. 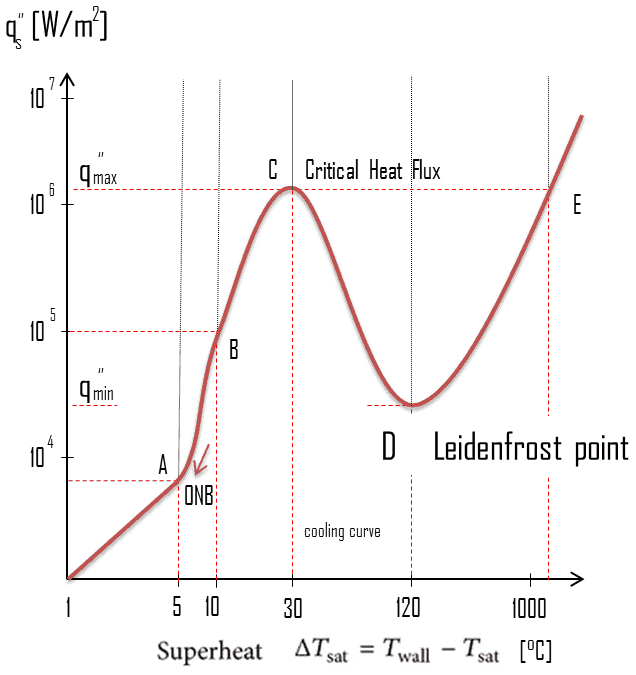 The value of the thermal utilization factor is given by the ratio of the number of thermal neutrons absorbed in the fuel (all nuclides) to the number of thermal neutrons absorbed in all the material that makes up the core. 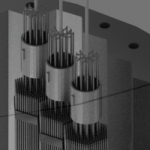 The thermal utilization factor is for heterogeneous reactor cores about 0.5 – 0.8, but it depends strongly on the reactor type. This factor is the key factor, that the reactor operator has the greatest control over. 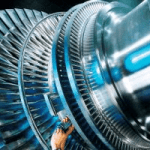 Control rods insertion/withdrawal and to borate/boron dilution from the moderator are operations, which influences precisely the thermal utilization factor. 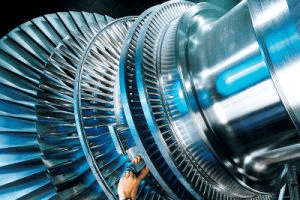 For example, control rods insertion causes an addition of new absorbing material into the core and this causes a decrease in thermal utilization factor. On the other hand, there is the fuel breeding, which plays very important role in the compensation of decreasing 235U content. 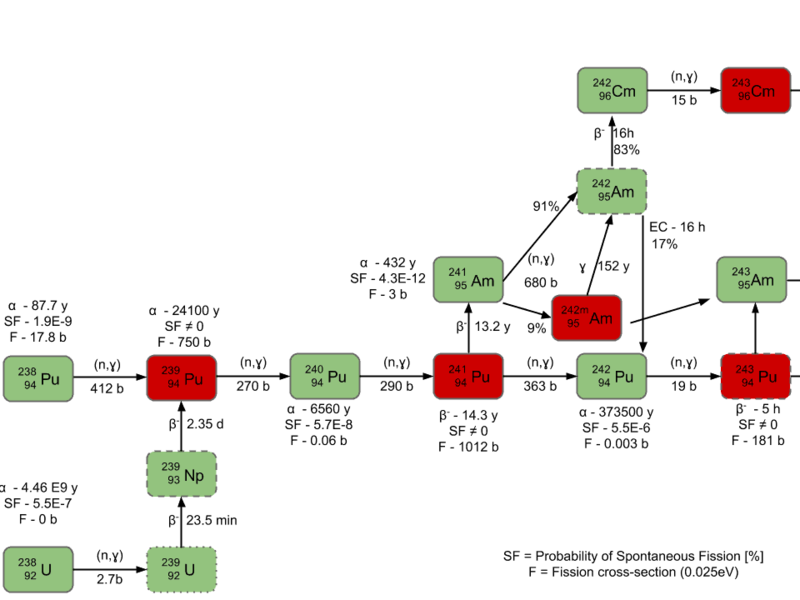 Chain of the transuranic elements. 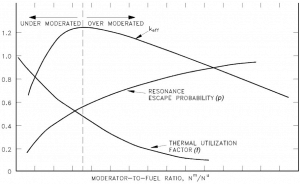 The thermal utilization factor is dependent also on the moderator-to-fuel ratio – NM / NF. With the change of the moderator-to-fuel ratio changes also the absorption by hydrogen atoms in the reactor core and simply changes probability of absorption by fuel atoms. 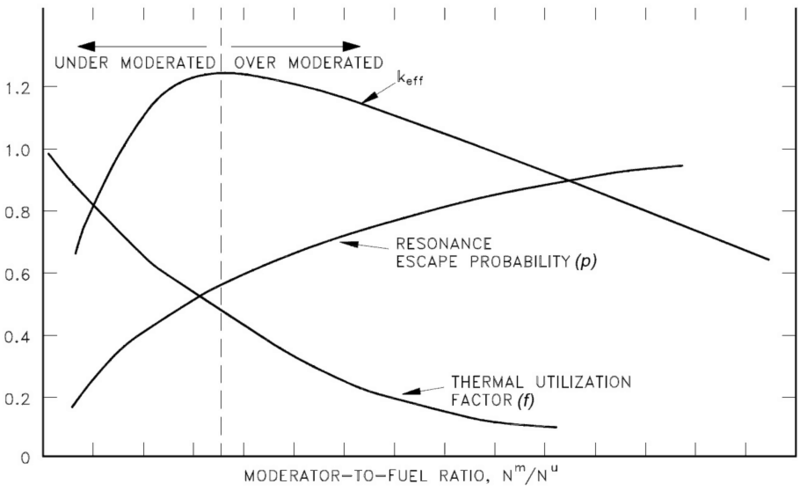 Much more important, however, is the reactor design, which determines the moderator-to-fuel ratio. 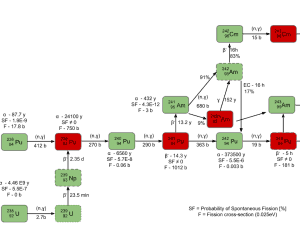 Most of light water reactors are designed as so called undermoderated with the slightly harder neutron flux spectrum (the moderation is slightly insufficient) than in an optimum case.